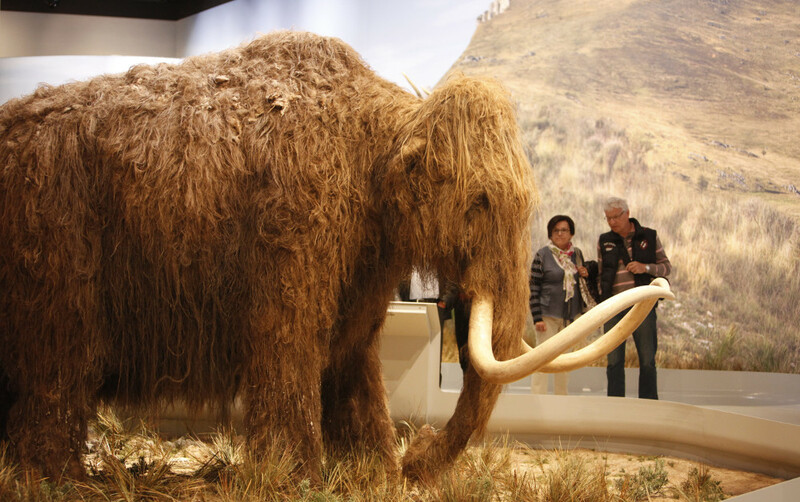 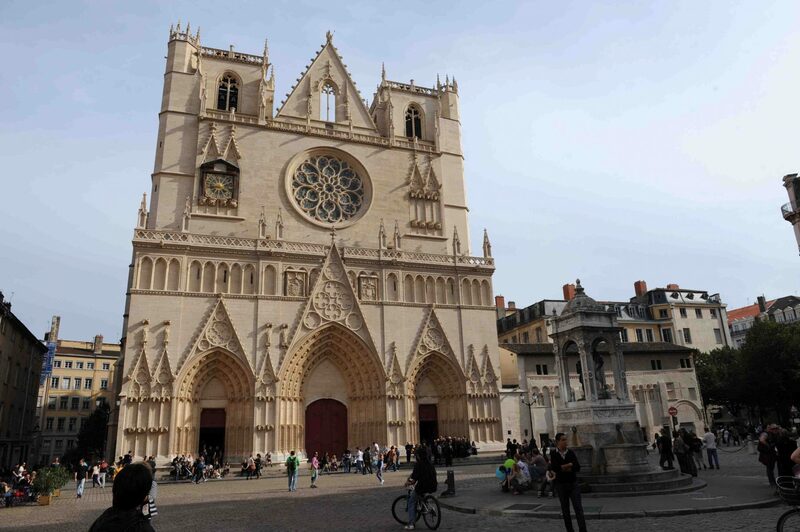 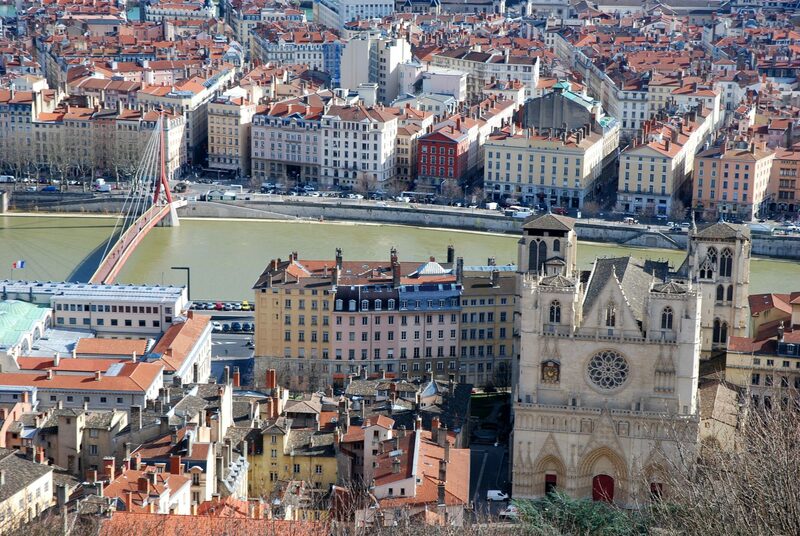 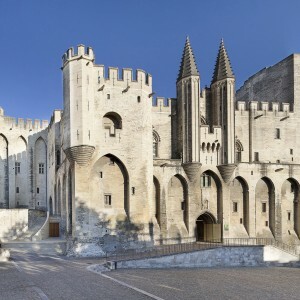 Discover the sites of south-east France registered as world heritage sites by UNESCO. This unusual tour from Lyon to Avignon via the Pont d’Arc cave and the Pont du Gard. 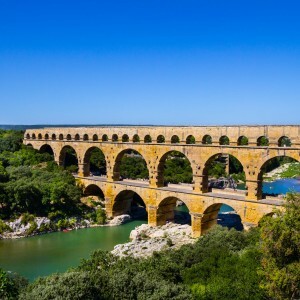 There is a fully qualified guide for this tour! 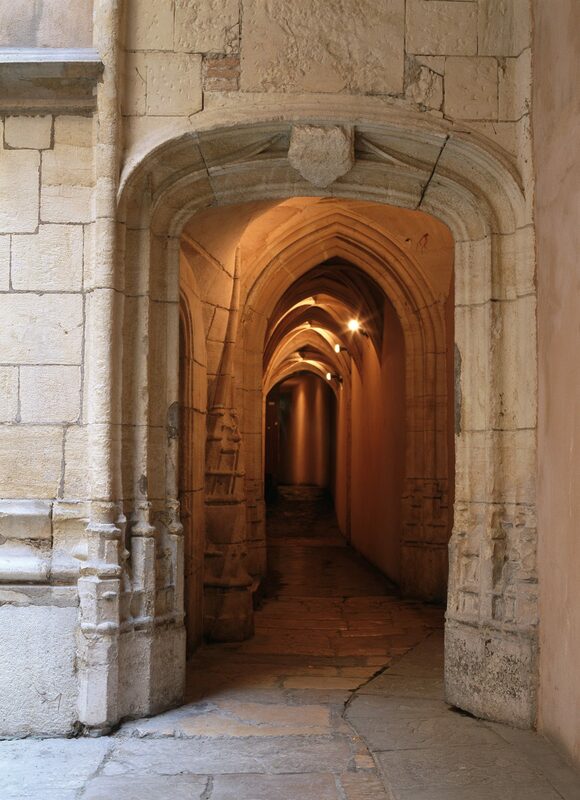 Old Lyon and its secret pathways (“traboules” in French). 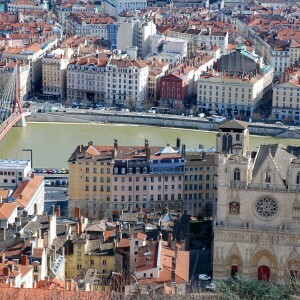 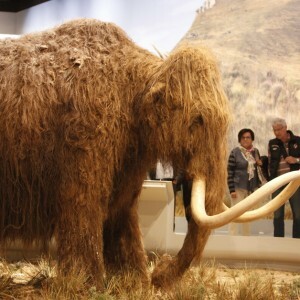 This has long been a preserved area of ​​France. 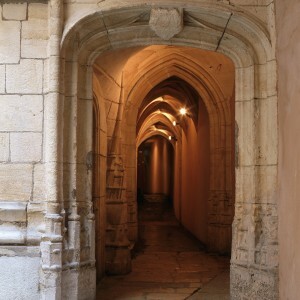 Your guide will reveal secrets and anecdotes that have given this historic district its reputation, registered by the UNESCO world heritage. 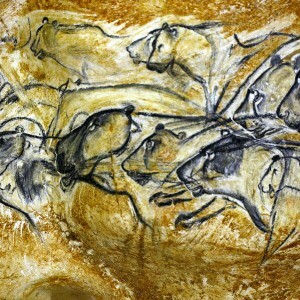 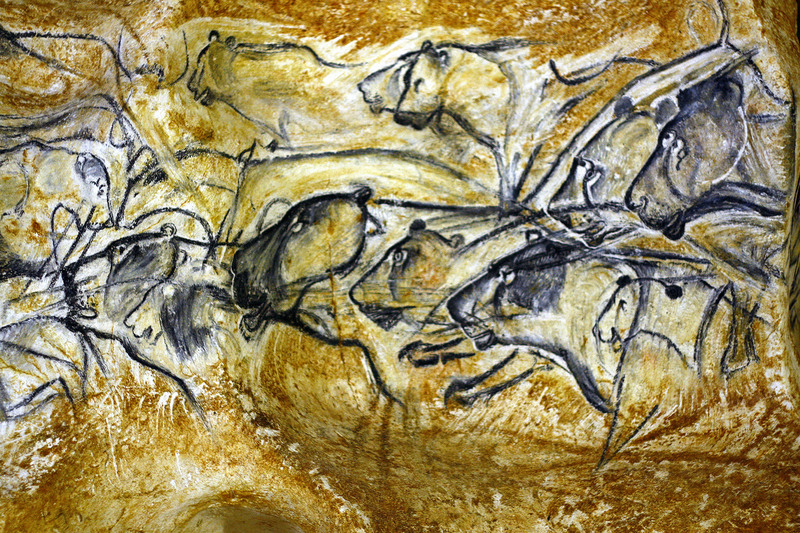 Discover the oldest masterpiece of humanity, 36,000 years old. 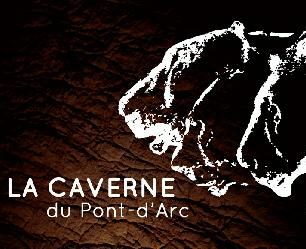 In the middle of the stalagmites, stalactites and other chalk stone, the cave discloses its treasure of engravings, paintings and chalk stone over an area of more than 3000 m². 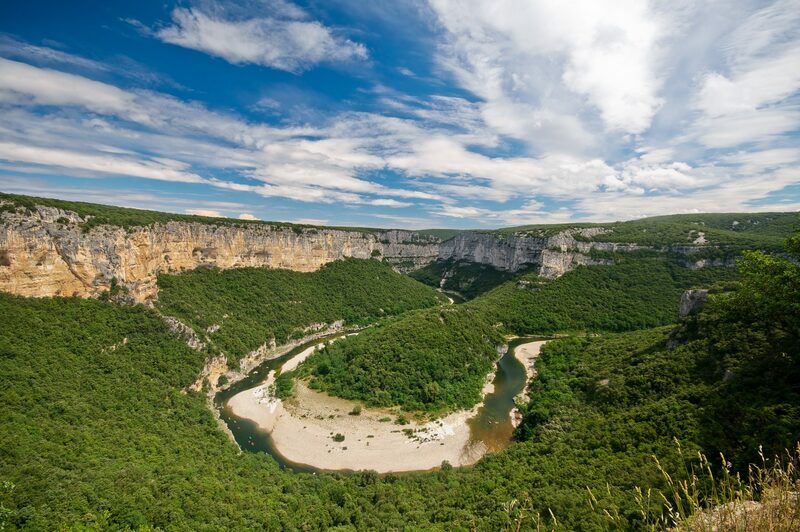 Discover the beautiful winding road through the Ardèche canyon. 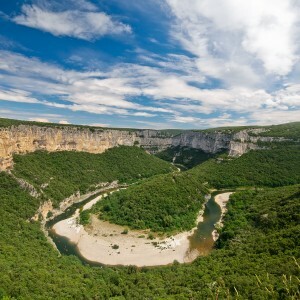 Overlooking the valley, this road follows the course of the river and therefore enables you to discover the beautiful untouched nature of this region. 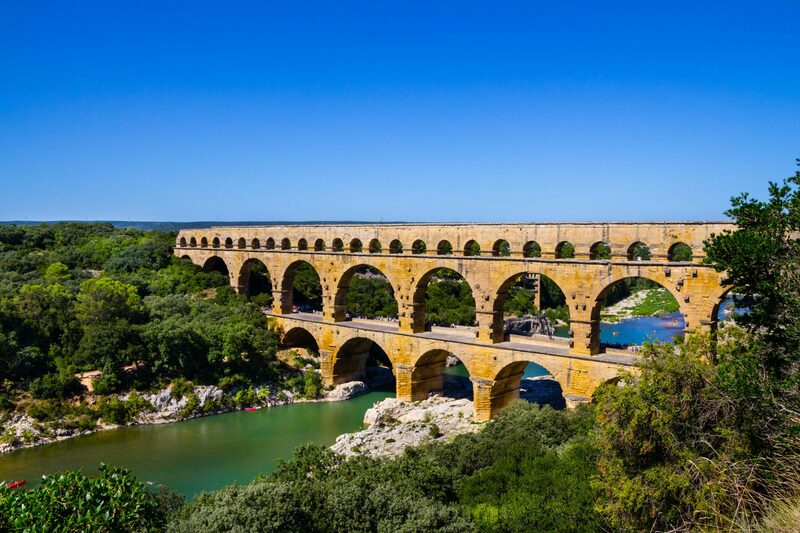 The Pont du Gard: a UNESCO world heritage site; come and discover the history of this huge monument and gate and its majestic arches. 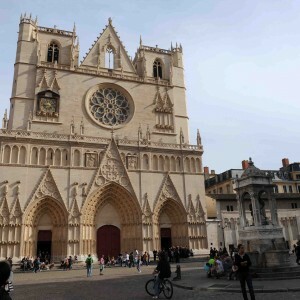 A guided tour of the Popes’ Palace, one of the most renowned gothic palaces in the world, and a walk on the Pont St Bénézet.